Lightning T-Shirt A super gift. 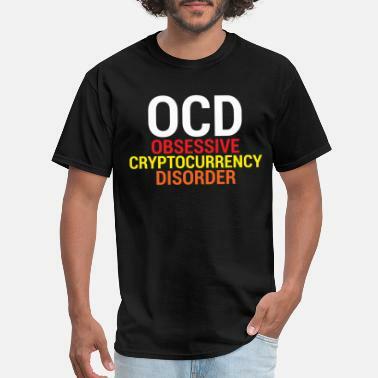 Cryptocurrency t-shirt. 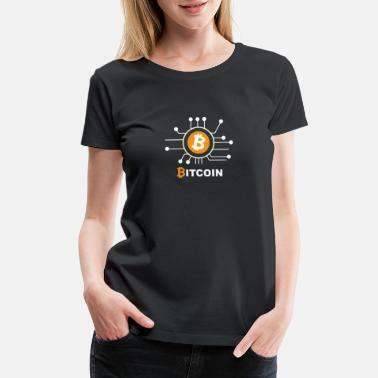 Gift for bitcoin miners.